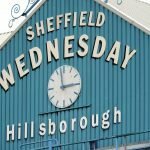 Following the speculation earlier today about Sheffield Wednesday being in the chase for forgotten Wolverhampton Wanderers’ talent Dominic Iorfa, the club have within the last hour confirmed his arrival at Hillsborough. 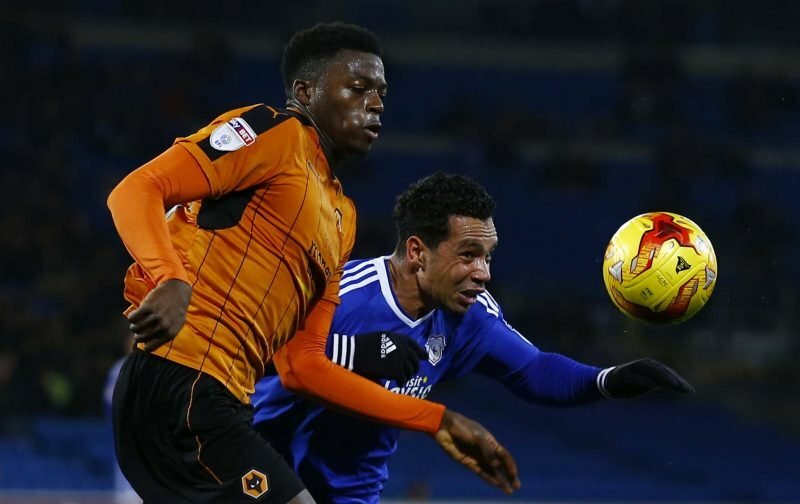 The former England Under 21 international came through the Molineux youth ranks and made almost 100 appearances for them following his debut back in 2014. He is also a former Young Player of the Year winner with the Midlands side and in many ways, whilst there are aspects of his game he can certainly work and show further improvement in, he became a casualty of their Portuguese based revolution in recent years that saw them spend big to take the Championship title and promotion into the Premier League. He is new manager Steve Bruce’s first capture as he began work with us today and in some ways, it’s quite a statement signing given how highly rated he was. With defence being an issue for the Owls, once he settles in he should certainly provide us with a marked improvement. 30 minutes left plus injury time if deals sheets were sent in time, so will he be the only arrival?